What constitutes a gambling device in the State of Nebraska? According to Nebraska law, a "person engages in gambling if he or she bets something of value upon the outcome of a future event, which outcome is determined by an element of chance...". 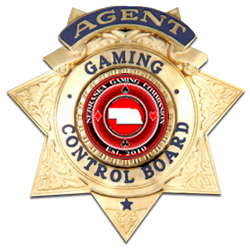 Therefore, if the outcome of a game is determined preponderantly by chance and the player must bet something in order to play, it is an illegal gambling device. 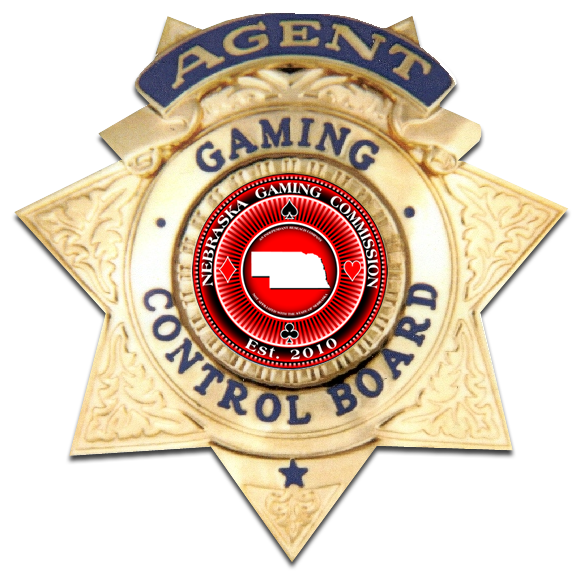 What are the legal forms of gambling in the State of Nebraska? There are no legal forms of gambling in the State of Nebraska. Well, what about Keno, Pickle Cards, Bingo, Lottery, etc? According to Nebraska law, those are not legally games of chance, therefore they do not qualify as gambling. Does a Jackpot on a game cause it to be a game of chance? Does an Internet connection on a game cause it to be a game of chance?